We’ve moved! Visit our new location between Williams Sonoma and Sephora and enjoy a series of special events and offers all month long. At EILEEN FISHER we start with fabric. Which means that every garment we design starts with sustainability. 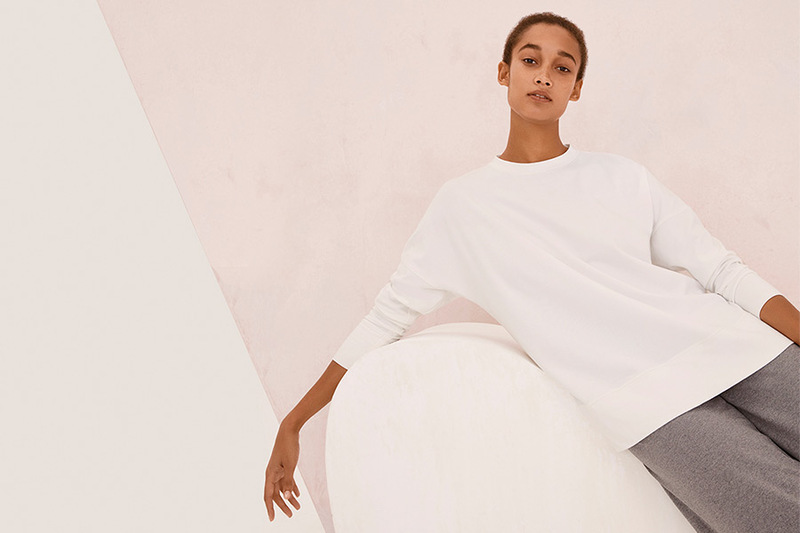 This spring, one of our best-known fabrics—a stretch jersey made from luxuriously fine extra-long staple cotton—isn’t organic. And we’re proud of that. The cotton comes from New Mexico’s Mesilla Valley, where Dosi Alvarez is transitioning 178 acres from conventional to organic farming. It’s a three-year, pesticide-free process that not a lot of farmers are willing to undertake. The costs are higher, the profits lower. Brands shy away from designing with cotton they can’t market as organic. But when we heard about Dosi’s transitional cotton, we picked up the phone. After long conversations and extensive tours, we asked him to be our designated supplier of extra-long staple cotton. Over the years, Dosi has rented or bought small parcels of land like the 178 acres where his latest transitional cotton is grown. He now farms 1,000-plus acres that he surveys daily, always checking on what he calls “Eileen’s cotton.” In Fall “Eileen’s cotton” will have a new organic certification—and we’ll once again be able to call our signature fabric Organic Cotton Stretch Jersey.